Do you chase after butterflies? I do. There is a simple, uninhibited joy in running around a meadow in pursuit of a butterfly, waiting for it to perch, hoping to capture its beauty with my camera. 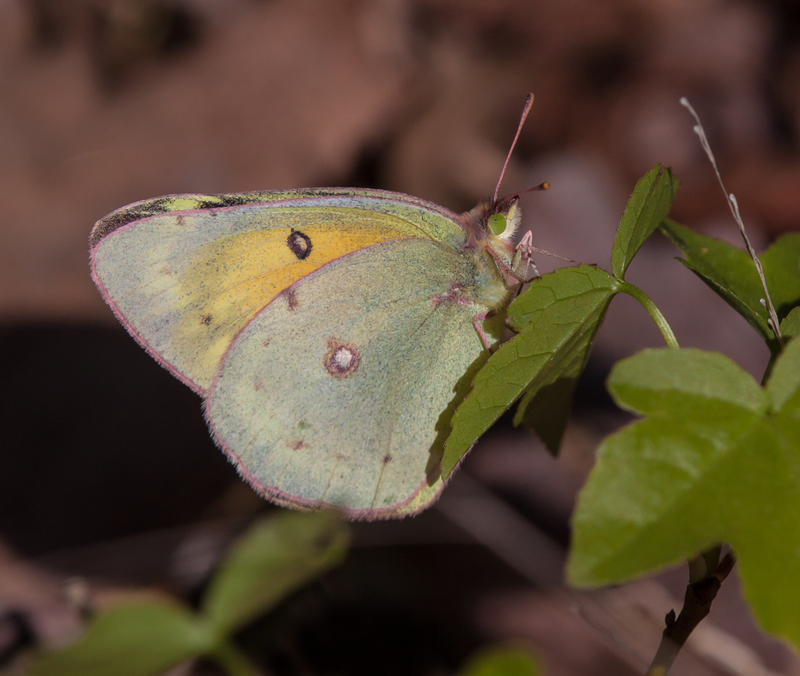 It’s still a little early for some of the larger, more colorful butterflies, but last week I was able to photograph this beautiful little Clouded Sulphur butterfly (Colias philodice). Personally i enjoy seeing how the creative choices that a photographer makes can influence their images. Walter and I have done several complementary postings in the past and will probably continue to do so in the future. 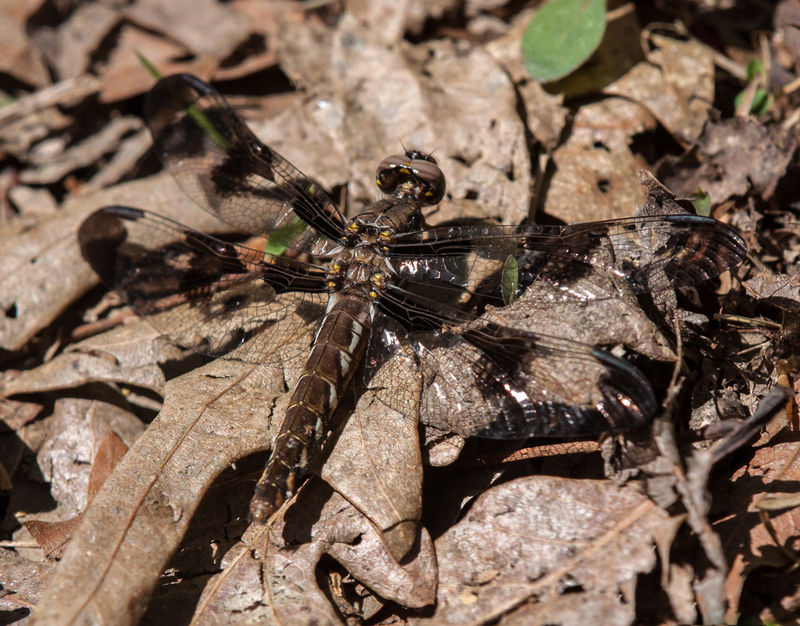 One of the earliest dragonflies to appear in our area is the Common Whitetail (Plathemis lydia) and it is also one of the last to be seen in the fall. 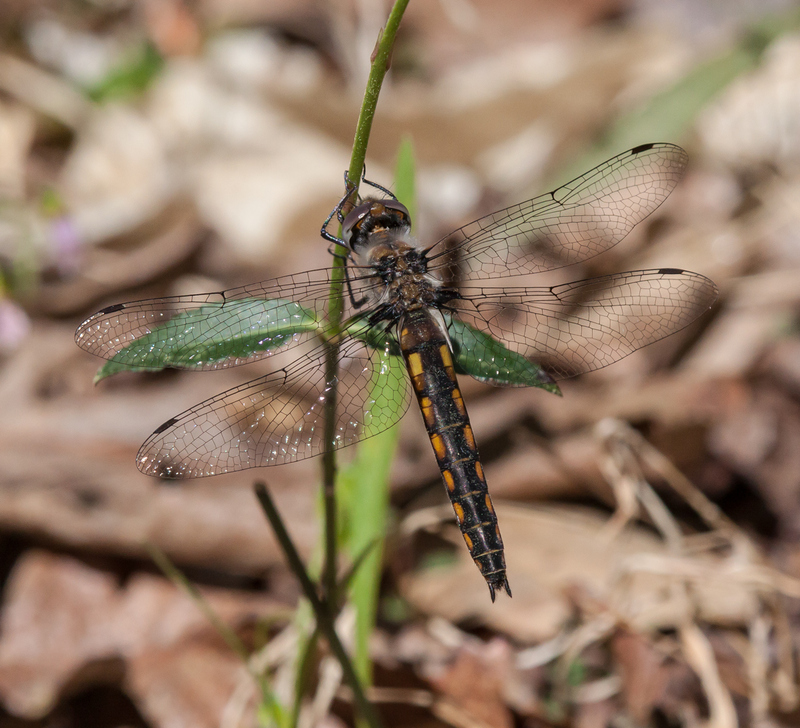 During the summer months, these dragonflies can be seen flying all around the ponds at my local marshland. 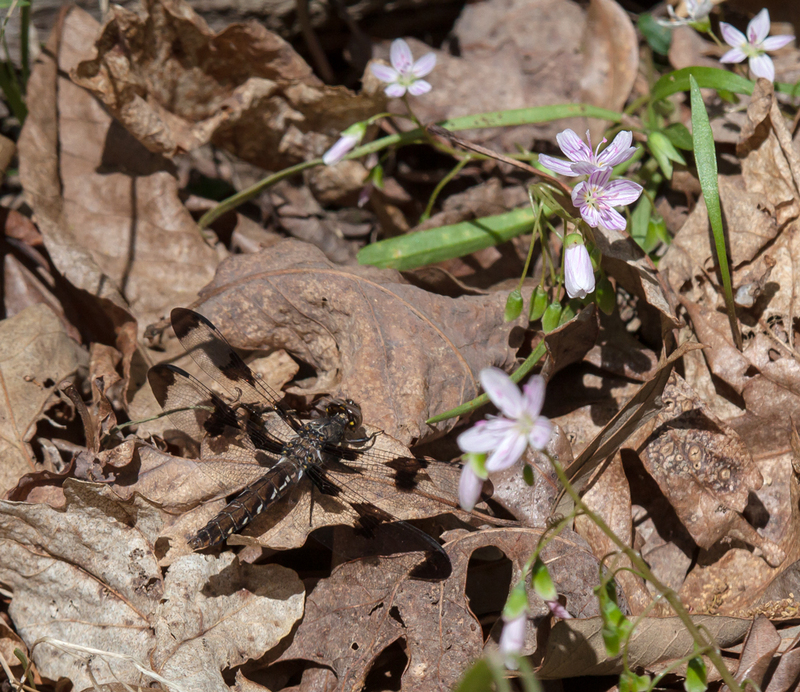 I spotted this one last Friday in a wooded area and initially had trouble seeing it as it flew made a series of short, hopping flights among the fallen leaves on the floor of the woods. As is usually the case, I tried to get as close as I could for the first shot below, but decided to also include a shot that gives you a better idea of the surroundings in which I found this little dragonfly. Later in the seasons, the Common Whitetail will in fact be common, but this early in the spring, I am pleased with my uncommon find. 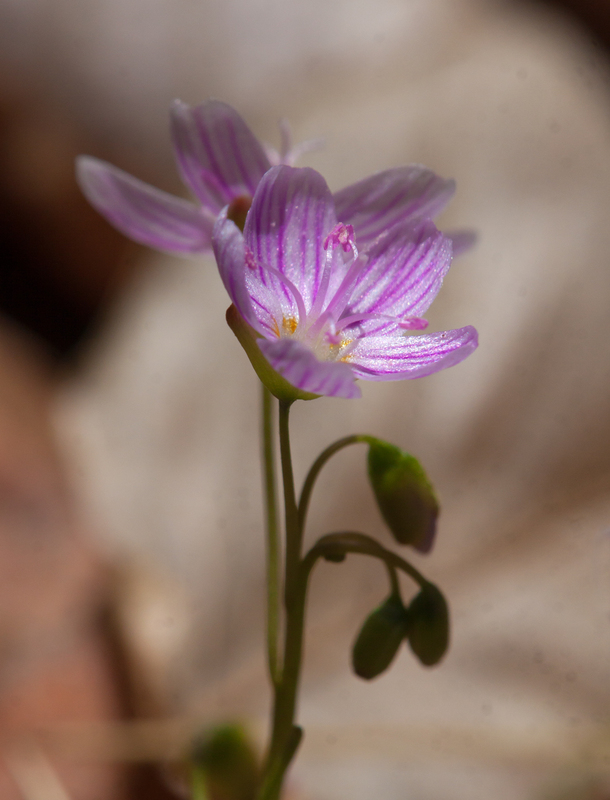 Tiny pink and white wildflowers carpeting the forest floor at this time of the year—how appropriate it is that they are actually called Spring Beauties (Claytonia virginica). 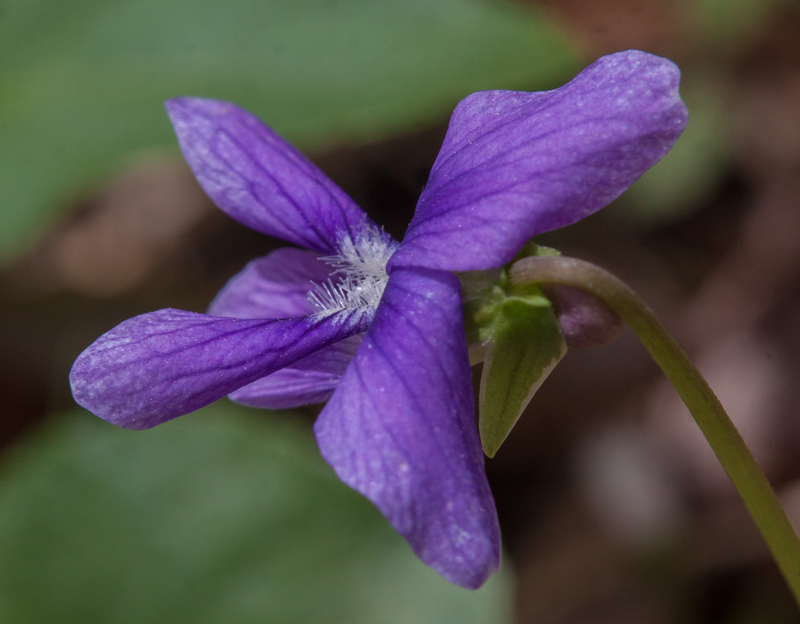 As we move deeper into spring, I am increasingly walking around with my macro lens on my camera and I view anything that moves (and some that don’t) as a potential subject. 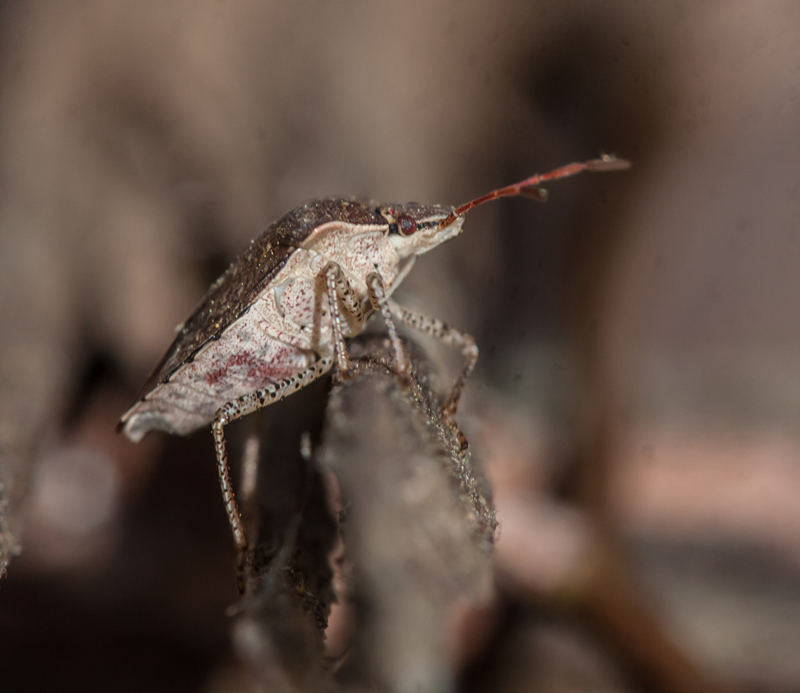 I recently captured some images of a shield bug that I spotted on a rotten bug. 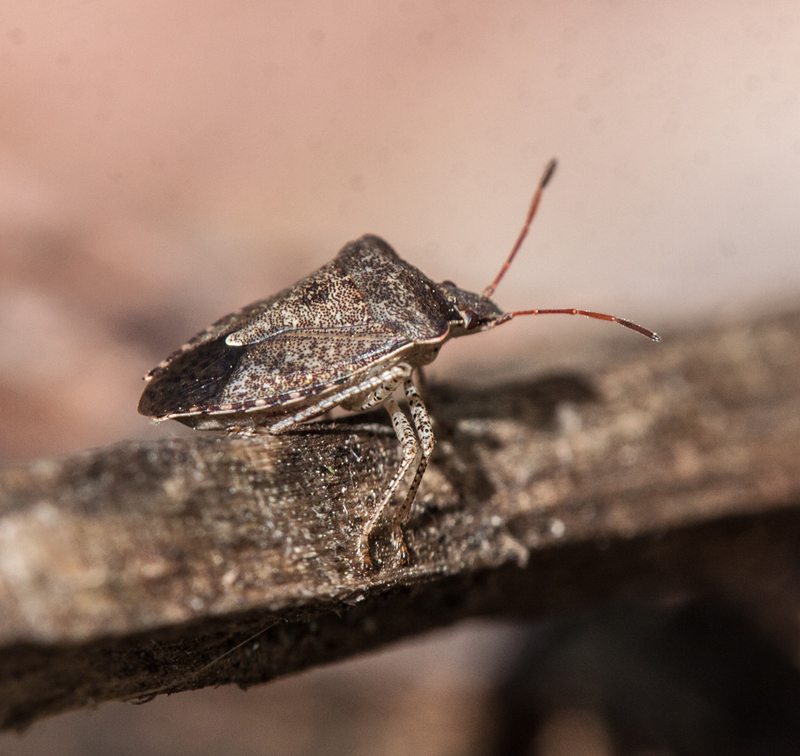 Most often people refer to these insects as “stink bugs,” but I figured I’d attract more readers with the word “shield” than with the word “stink.” There are a lot of different kinds of shield/stink bugs and I have not been able to identify the species of my little bug. The bug was quite active and I remembered again how difficult it is to stop action when using a macro lens at close range. I am pretty happy with the shots I was able to get. 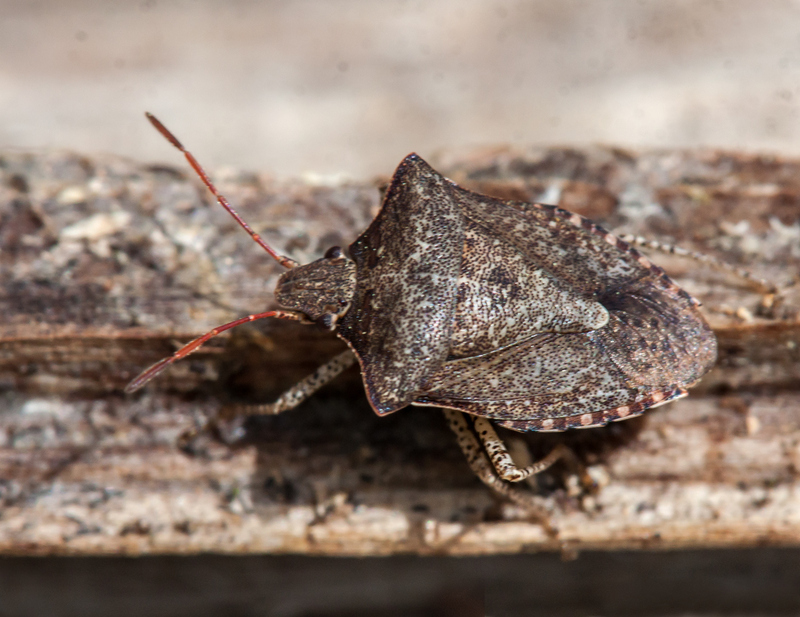 The first one gives a good view of the shield shape and shows how well camouflaged this species is for the environment. The second images shows some of the details of the back and I can’t help but love the simple, smooth background. The final image shows the bug resting for a moment, having successfully made it to the top of an obstacle. After a winter with few macro subjects to photograph, I am relearning a few techniques and rekindling my excitement for insects and other macro subjects. 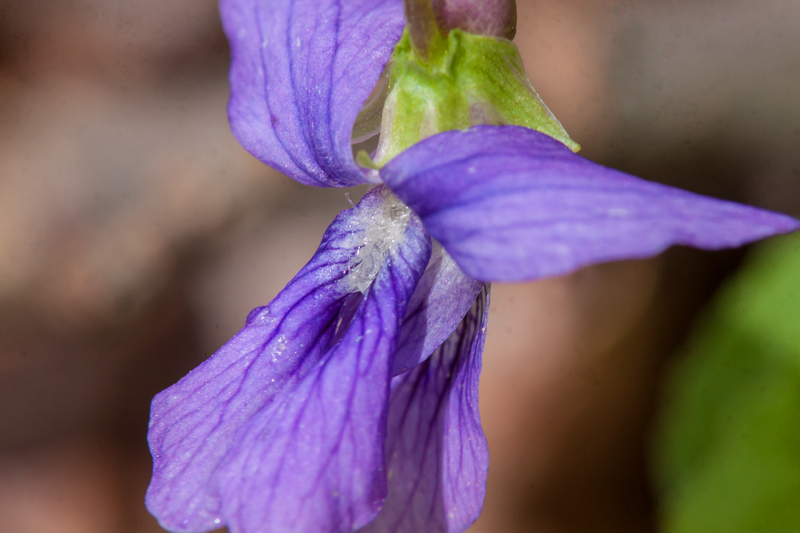 I’m pretty confident that you’ll be seeing a lot of macro shots in the upcoming weeks and months. 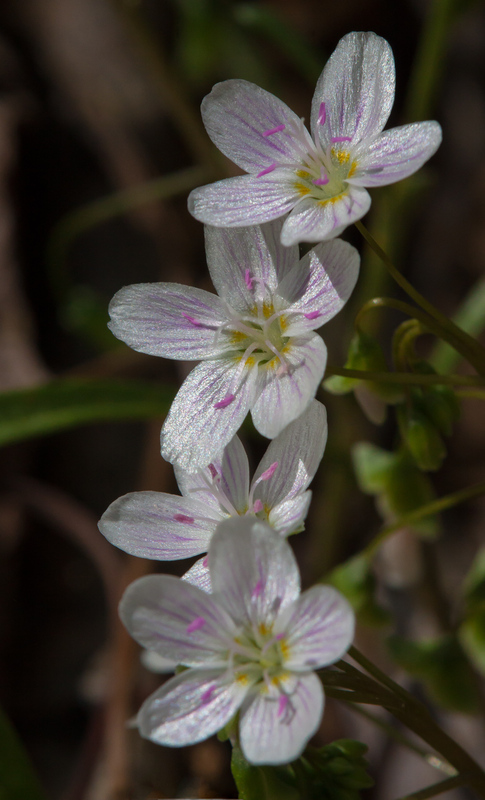 What is the best way to capture the beauty of the fragile wildflowers that carpet the forest floors at this time of the year? 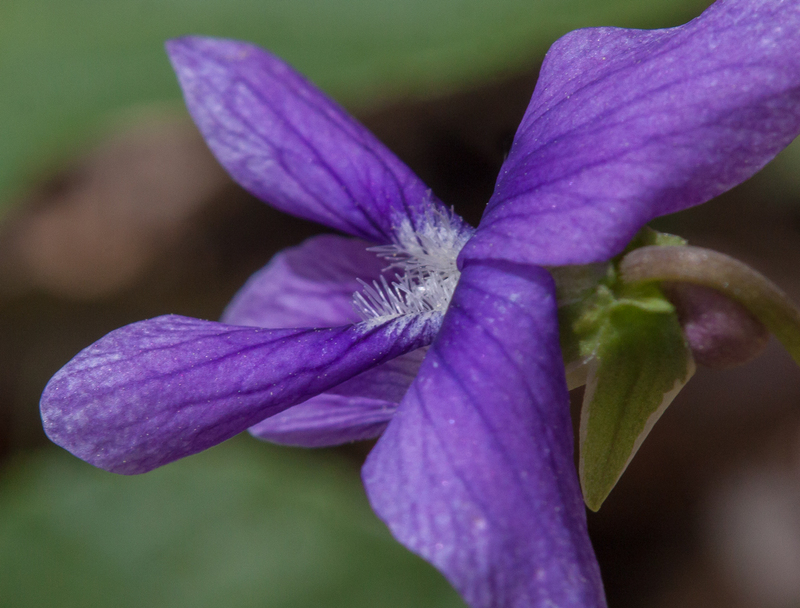 Should I try to photograph a single flower? 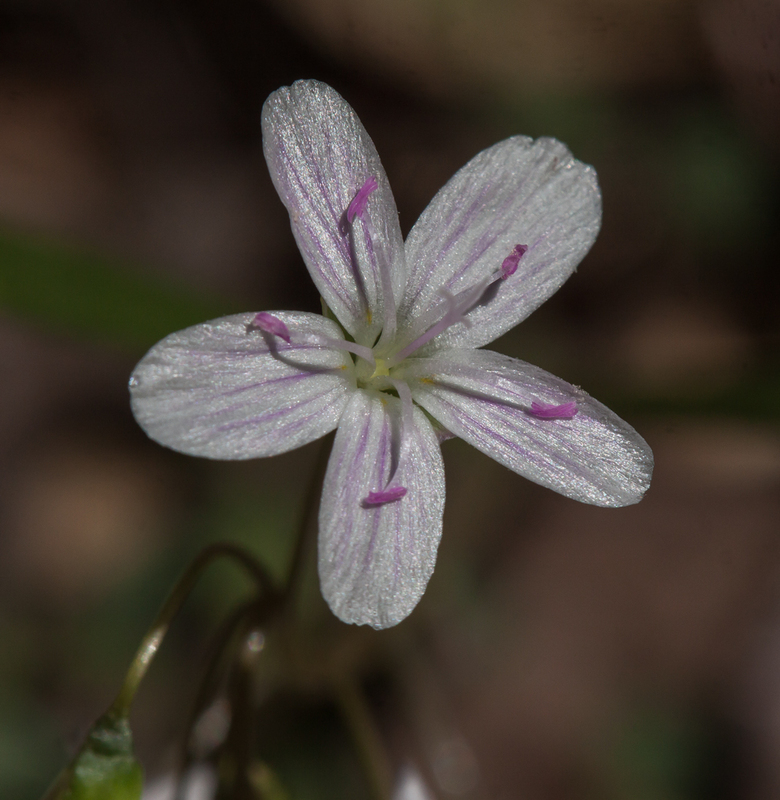 Should I move in even closer and focus on only part of the flower (or crop away part of the flower)? Should the images be realistic or abstract? 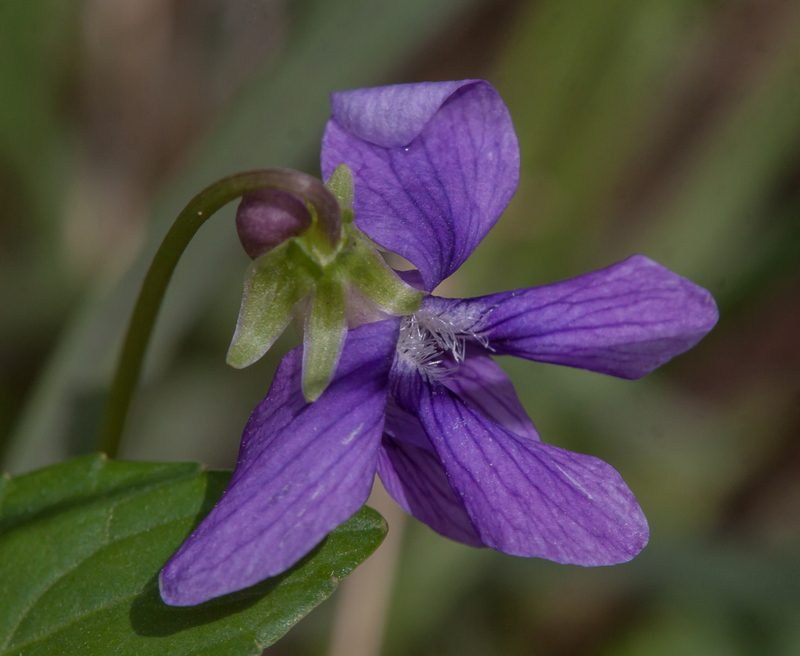 These were some of the thoughts that went through my head as I took these shots of what I think is a kind of wild violet. As some of you can readily tell, I was in another one of my “artsy” moods. In case you didn’t notice, the first and last shots are actually variations of the same image that I cropped differently. I just couldn’t decide which one I liked better, so I included them both. Sometimes accidents are good. 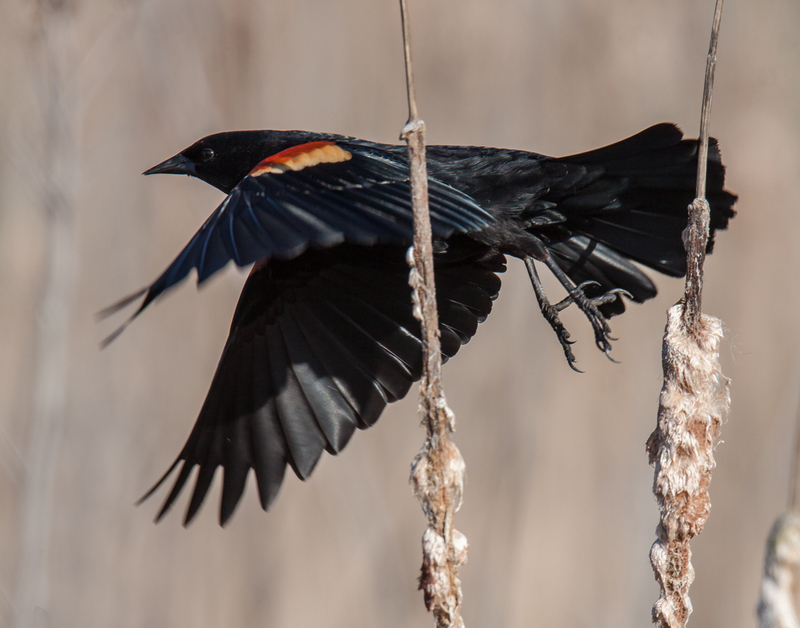 I certainly didn’t expect this male Red-winged Blackbird (Agelaius phoeniceus) to move when I pressed my camera’s shutter release, but I managed to catch the bird in a much more interesting pose than the one I was originally trying to capture.